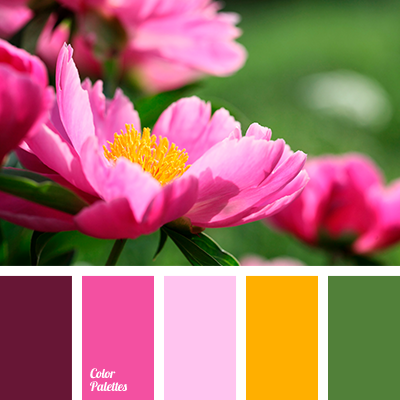 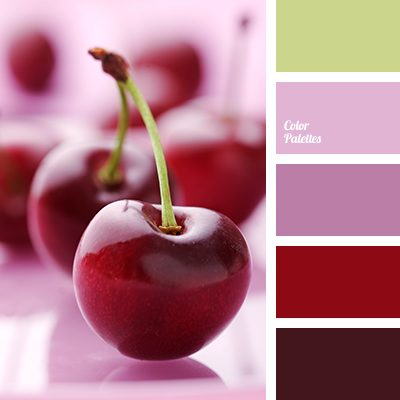 "dusty" green, "dusty" pink, autumn shades, bright cherry, bright shades of pink, burgundy, cherry, color matching for designer, dark green, light pink, lilac color, magenta color, olive, saturated yellow, shades of pink. 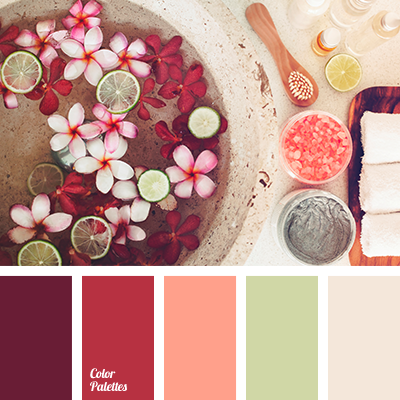 "dusty" orange, "dusty" pink, "dusty" purple, beige, brick red, color of stone, color of tree, cream, dusty red, gentle shades of pastels, interior design colors, lilac, olive, Orange Color Palettes, Red Color Palettes. 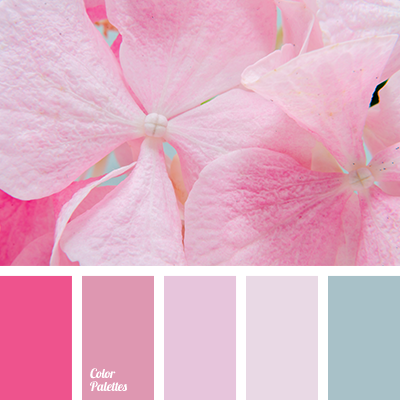 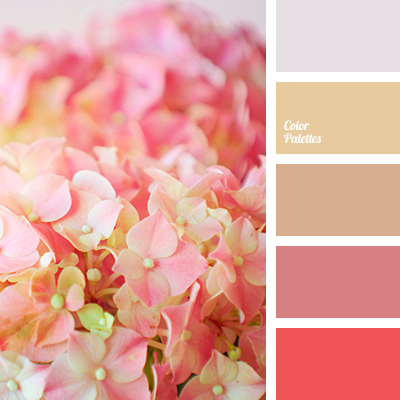 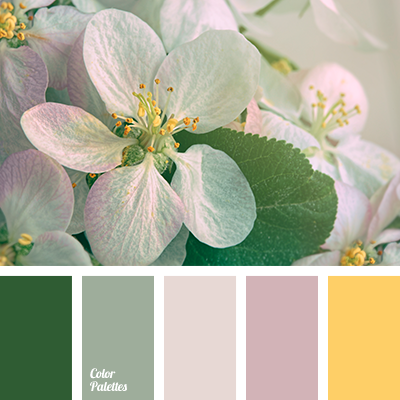 "dusty" beige, "dusty" brown, "dusty" pink, beige, brown, coffee beige, color of hydrangea, color of tree, delicate shades of roses, gentle palette for a wedding, gentle shades of coral, gentle shades of pink, pale pink, pink, shades of pink. 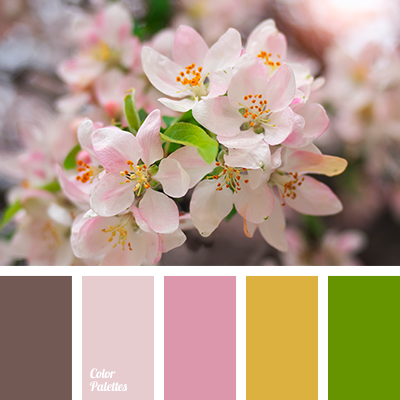 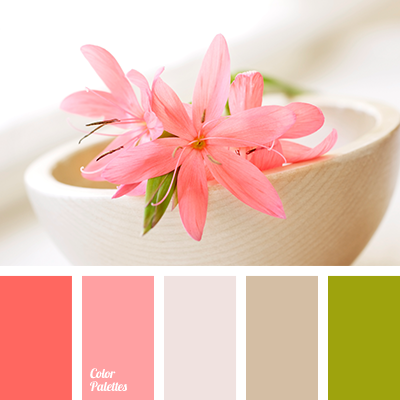 "dusty" beige, "dusty" brown, "dusty" pink, beige, brown, coffee beige, color of tree, gentle palette for a wedding, gentle shades of pink, gentle shades of roses, leaf color, pale pink, pink, shades of pink.